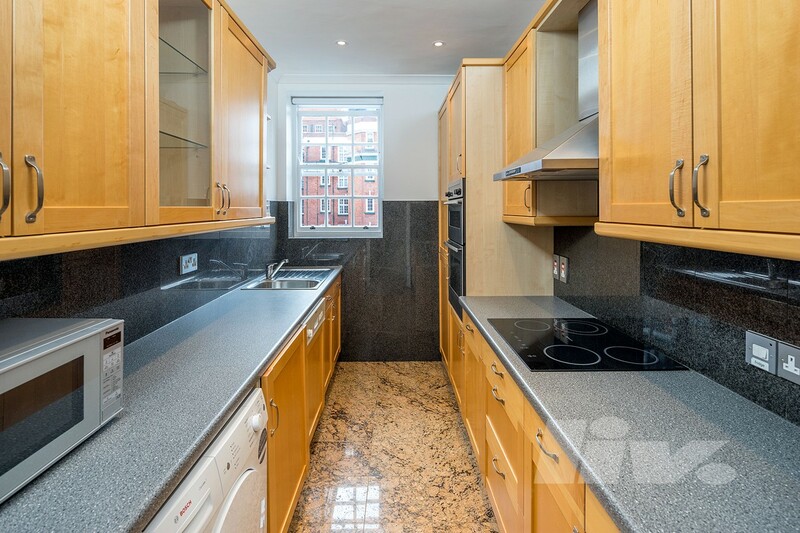 A Newly Refurbished beautiful apartment situated within this popular porterd development in the heart of St John's Wood. 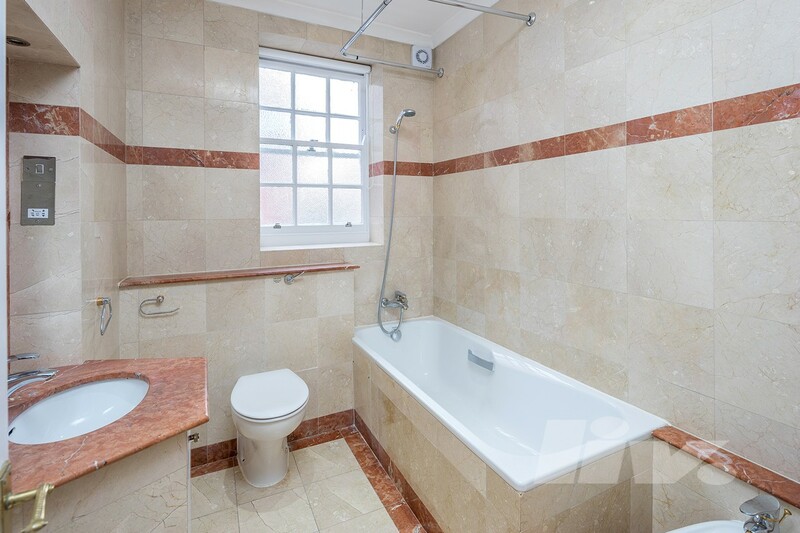 The property comprises a generous master bedroom with en-suite, two further double bedrooms, guest bath room, a large living space, second reception and fantastic kitchen. 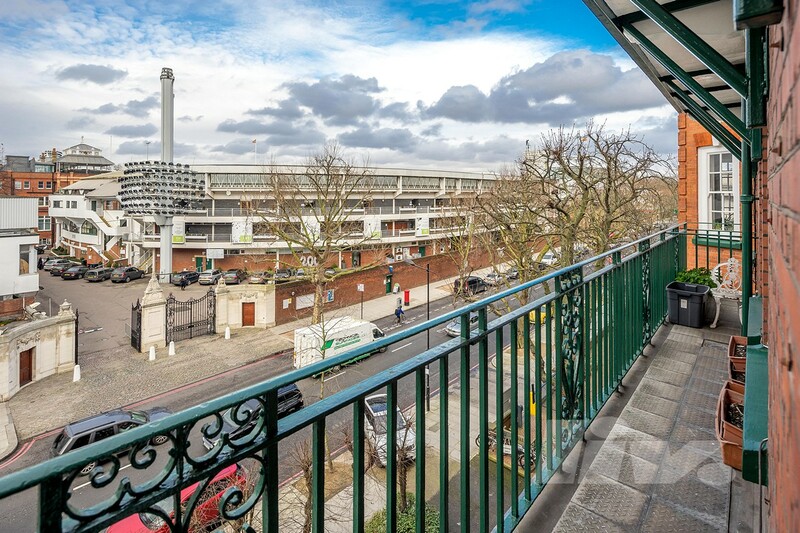 The development is located in the heart of St John’s Wood, opposite to the infamous Lords Cricket ground. 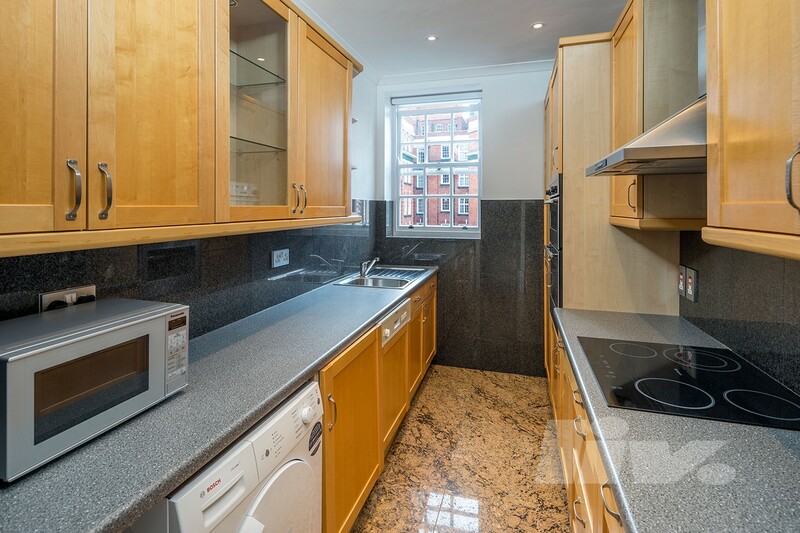 With just a few minutes’ walk to Regents Park, St John’s Wood tube and all of its local amenities this is a truly magnificent place.